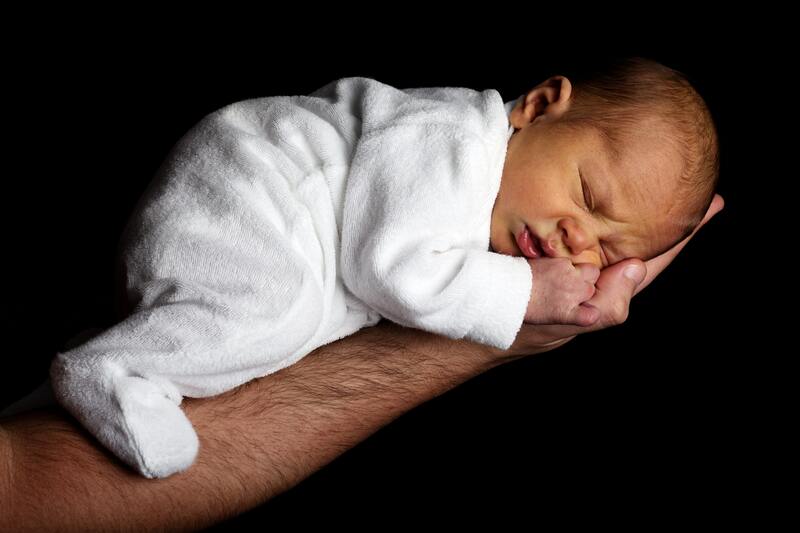 Worried how you’ll manage to look after your new-born baby? Do you know how to keep your baby safe while they’re sleeping or how to fit a nappy? Hull’s team of midwives, midwifery assistants and birth educators will be on hand this week to give out hints and tips at the special HEY Baby Carousel at Hull Women and Children’s Hospital. Parents-to-be can learn how to fit nappies, bath their baby and gain safer sleeping advice during practical demonstrations in a safe, non-judgemental learning environment. Janet Cairns, head of midwifery at Hull University Teaching Hospitals NHS Trust, said: “Looking after a new-born baby can feel a little overwhelming for some new parents but our team are here to show you what you need to know to see you through those first few weeks. “We’ll show you safer sleeping techniques, how to keep your baby safe while you bathe them and even how to take a nappy on and off. The HEY Baby Carousel is held on the last Wednesday of every month in the ground floor of Hull Women and Children’s Hospital. You can also speak to our midwives for advice and discuss your options for giving birth including the midwifery-led Fatima Allam Birth Centre, in your own home or with consultant-led care at Hull’s delivery ward on the second floor of the hospital.